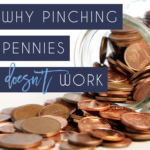 I don’t agree with pinching pennies. As a Money Coach, this might come as a surprise. But it is the truth. And lately, I have been seeing a lot of blogging material on social media that takes this approach. In case you are seeing this trend too, I want to share why I don’t agree with it. 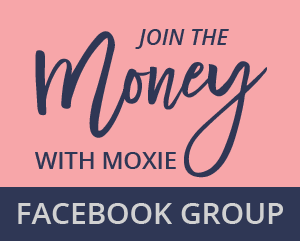 My money manifesto is for you to work on your relationship with money so you don’t have to sweat the small stuff. 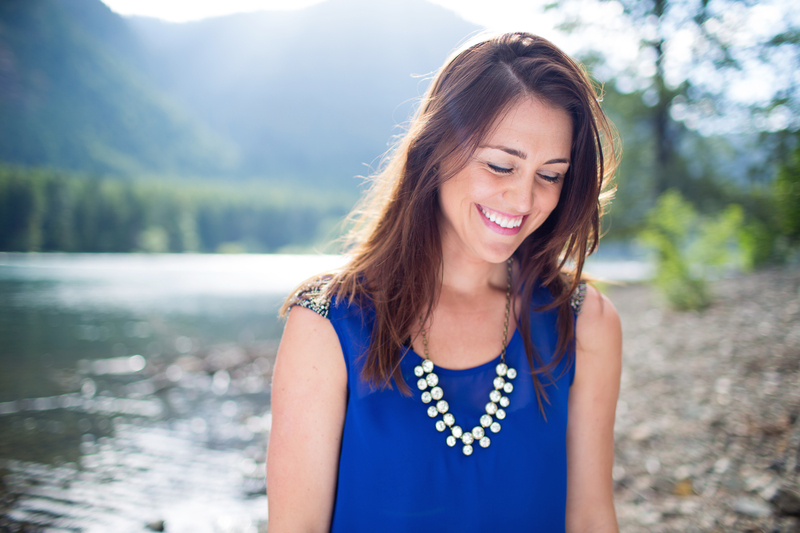 To teach you how to prioritize what matters (guilt-free) and continually edit your spending to eliminate the excess. 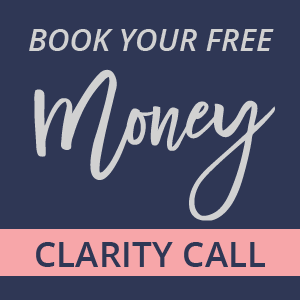 This approach is a lifestyle journey, but when you fully adopt it you can release your money stress, shift your focus to money matters that can really impact your future (like income) and implement changes to help align your lifestyle to your most authentic self. I hope you are here, reading this because that sounds pretty good to you too. But more and more I’m seeing blog posts encouraging people to watch and agonize every penny of their budgets. To be frugal in every area of their lives. To sacrifice, sacrifice, sacrifice in the name of financial growth. That might be great for your finances, or necessary in certain situations, but it’s no way to live long term. A post from a money blogger detailing the latest money fight with their spouse because one of them bought the healthier dog food, about a $20 difference. * My response: The argument was if the $20 was worth the additional health benefits of the food, not if they could afford the extra $20. In my opinion, health should ALWAYS be a top consideration of any purchase. A post about how one couple (and parents of small children) decided they would no longer be getting a Christmas tree because they don’t want to buy decorations. * My response: Maybe this is the right decision for this family, but before cutting it out I would want them to consider the intangible benefits of even a small Christmas tree, that kids can enjoy, make the home feel more festive and cozy, and family memories getting and decorating a tree. You can make and reuse decorations, so why cut out tradition altogether? A post where a blogger was agonizing because her husband was ‘over’ in his spending allotment for the month by $20. The shame! * My response: Of course we should watch our numbers, but everyone is going to slip and it might be for a really good reason. Going over in a category doesn’t really matter at all if you are making other adjustments and making sure your spending isn’t reckless. Now, there might be a time to agonize over every penny. If you are in credit card debt or have a short-term goal you are trying to reach. But from what I could tell, that isn’t the case with these examples. So why sweat the small stuff? Sweating the small stuff keeps you small. It allows you to become obsessive about your money and get distracted from the big picture, or where your energy could be better used. I think the more sustainable (fun!) way to manage your money is to figure out what matters to you. Reduce your wants. Buy better quality stuff that lasts. Find affordable hobbies you love. Create balance at work. Find a system that works for you to keep an eye on your money. Start a side hustle. Save for the future. Invest. Live your life!! I don’t want you to put your cash in envelopes for the rest of your life. Or have a lengthy discussion with your spouse about $20. 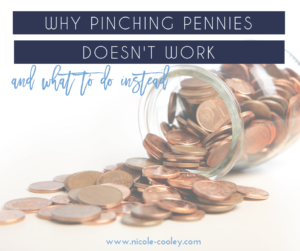 I think many people shy away from a ‘budget’ or starting and sticking to a plan because they will be forced to take this penny-pinching approach. But it doesn’t have to be that way. I think of my money tracking system as my compass, to make sure the ship is sailing in the right direction. Every now and then we might do a deep dive to take a closer look at the engine of the ship, but I don’t stress about that every day. This ship is running and moving in the right direction. And that is enough. 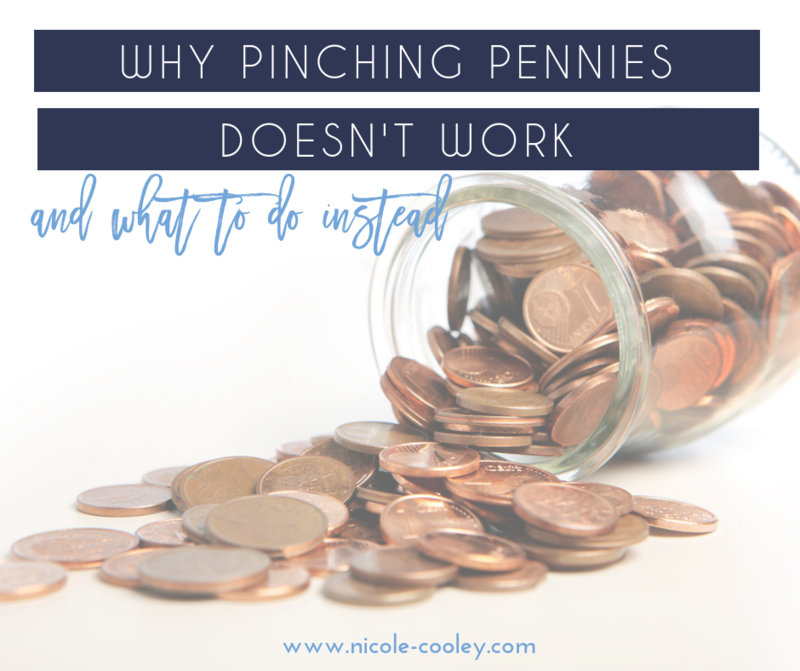 Managing your money as a lifestyle approach isn’t loosy goosy, you still need to have some refined money skills to know and recognize bad money decisions, how to course correct from mistakes, and be able to manage your impulses. A perfect budget is not the end game. Living without money stress is the end game. Should you be looking at your numbers? Absolutely. Should you be working on your bad habits and not overspending? Yes! Always. But don’t let budgeting for the sake of budgeting become the main focus. The goal is not to die with the most money in the bank, but the RIGHT amount of money in the bank. The other goal? Peace. Peace of mind. Peace in marriage. Peace with stuff. Peace with money. YOU know if you need to change. So work on that. And in the long run… don’t sweat the small stuff.